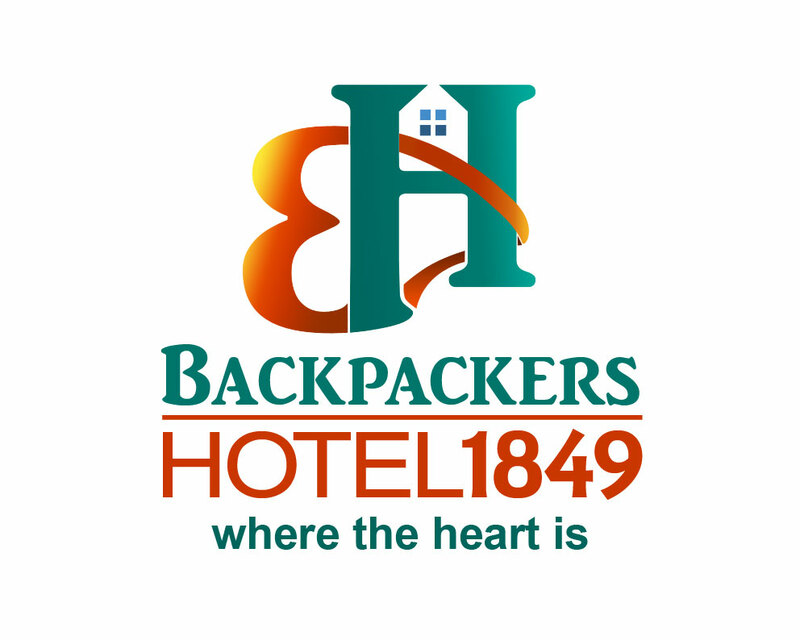 1849 Backpackers, Albany WA - voted THE best hostel in Australia. Were you starting to believe that all hostels are the same? We live and play the game of '1849 Backpackers' in the centre of Albany, overlooking Princess Royal Harbour and Anzac Peace Park. 1849 Backpackers has free unlimited WiFi, free parking, owners, managers and staff who live on site, spacious guest lounge and communal areas with cable TV including sport and movie channels. Your free breakfast includes freshly made, unlimited pancakes. One of our big communal areas has a theatre stage with stage lighting, piano, guitars and percussion instruments, and the space includes table tennis, darts and dining area next to our immaculate commercial style kitchen. Awarded the 2013, 2014, 2015, 2016, 2017 TripAdvisor Certificate of Excellence, and star rated as 'MUST SEE' in the Lonely Planet guidebook for the past six years, the property offers 2 commercial guest kitchens, one for guest cooking the other for superb, nutricious home cooked meals. Guests can enjoy the sun terrace and gardens with BBQ facilities, relax in the games room or play a game on the grass soccer pitch and volleyball court. All rooms at Albany 1849 Backpackers offer access to shared bathroom and laundry facilities. Everything you ever wanted to find at a hostel, INCLUDING our famous, DELICIOUS, unlimited home-made pancakes, made by us and served to you every morning from 6.30 - 9.30am. FREE, fast, unlimited WiFi in all rooms, FREE Parking, table tennis, stage/piano/guitars, soccer pitch and volleyball, beautiful gardens, spotlessly cleaned and maintained commercial style kitchens, free BBQ, super comfortable lounge with worldwide sports and movie channels, 24 hour access to free tea and coffee. Owners, manager and staff living on site. Select Booking Button on this page for $30 per night, $75 for a double or twin, $65 single room, $95 Luxury Queen - or phone 0898 421554 - or LiveChat. Exclusive prices here not found on booking engines.